Please click the plus sign (+) next to the appropriate category to select specific literature to download as a PDF file. 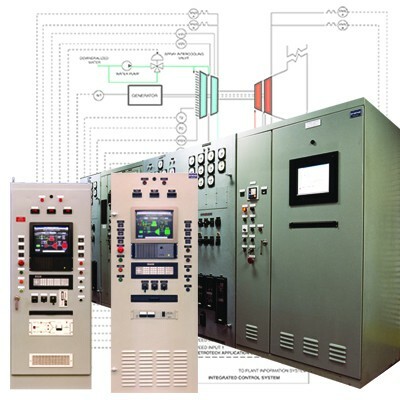 Petrotech’s vast experience in providing controls and auxiliary systems for a variety of rotating equipment applications has allowed the company to amass a large library of technical documentation. Download our latest Petrotech White Paper, “An Alternative Solution for LM6000 Fuel Controls”, highlighting the application specifics necessary to adapt the Petrotech core TFR offering to the LM6000-PC gas turbine.